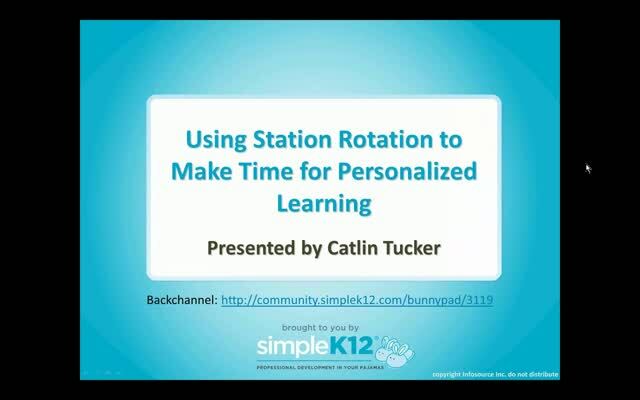 Does personalizing learning seem too daunting or time-consuming to you and your teachers? Would you like to learn effective strategies for personalizing instruction that could benefit students and save teachers time? 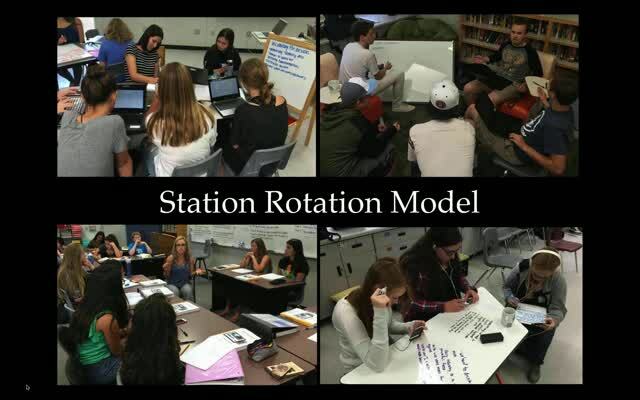 Join Catlin Tucker as she explores how the Station Rotation Model can help teachers of all grade levels create more opportunities to work directly with small groups of students, differentiate instruction, individualize scaffolding and support, and allow students to self-pace their learning. Very informative. 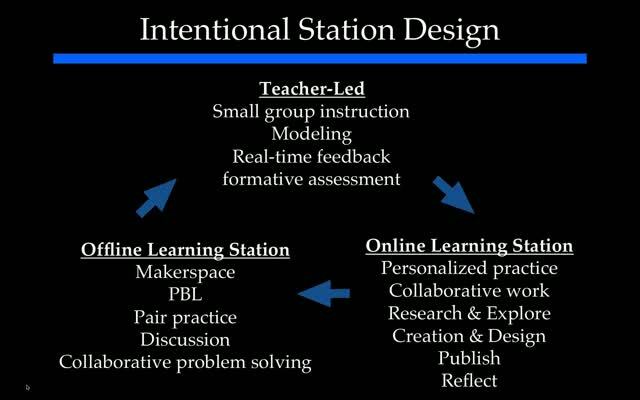 Great ideas for creating smaller learning communities. Very informative and well worth watching. 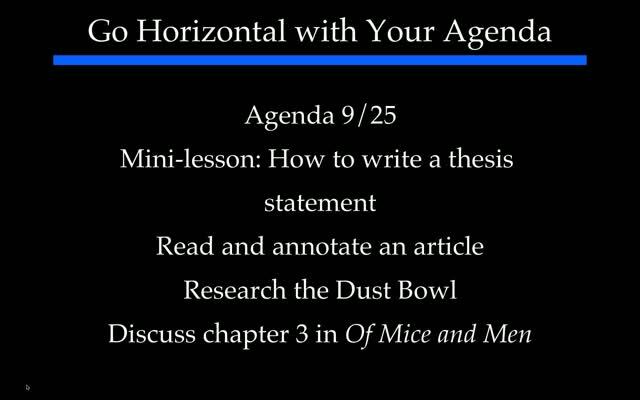 A lot of useful and practical ideas that can be used in the classroom. Very well done & worth the time to watch it. Thank you for this awesome information and explaining the rotations so well! I'm looking forward to using these practices in my own classroom. Very Informative. Great ideas to use in the classroom.